We have been using and abusing these for 10 years now. This is an excellent product. We run two in the front and one in the rear and lock up the tires on pavement. 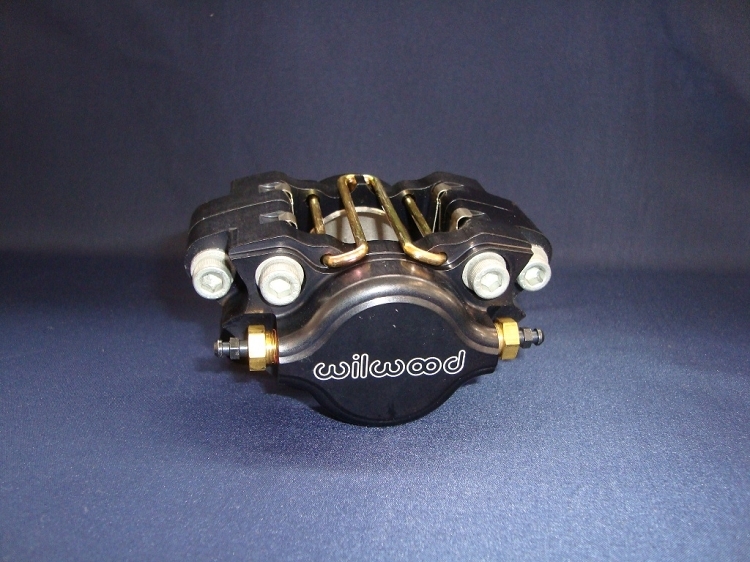 All the braking you need in a mini buggy, UTV, dune buggy, sand rail, cross kart, and other off road vehicles. The DynaPro Single (DPS) billet caliper is the newest generation of calipers available as an upgrade or replacement for applications previously using the Dynalite Single (DLS) series. DPS calipers combine superior strength with performance enhancements to make these the best "Dyna" series calipers ever.